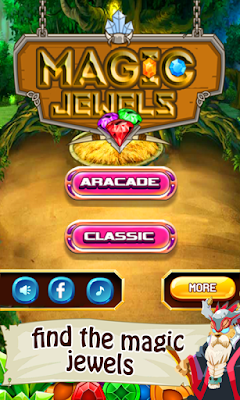 Magic Jewels Legend Puzzle | Owgun Entertainment '+g+"
Magic Jewels Legend Puzzle is a free addictive match 3 puzzle game. 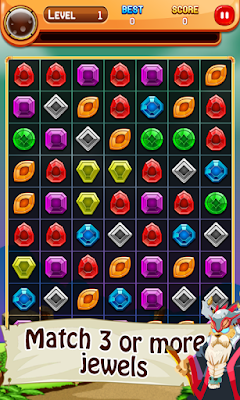 Your mission is to unlock the puzzles to find the magic jewel. 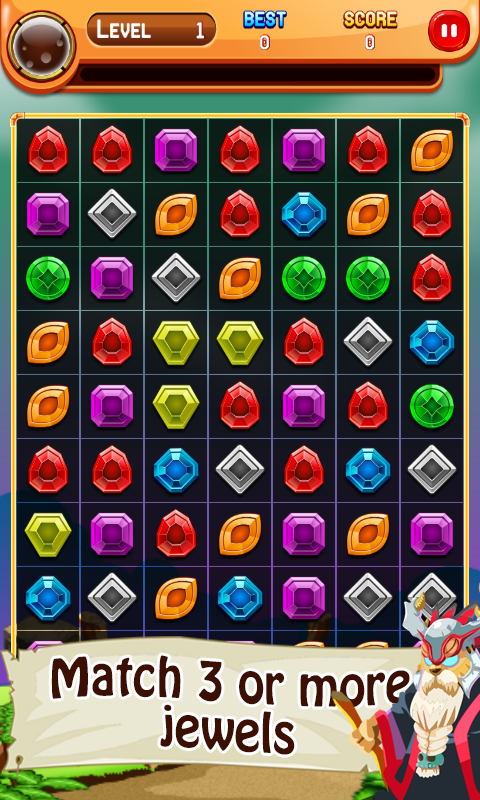 Switch and match 3 or more jewels to walk through more than 100 mission and let you travel through the history. 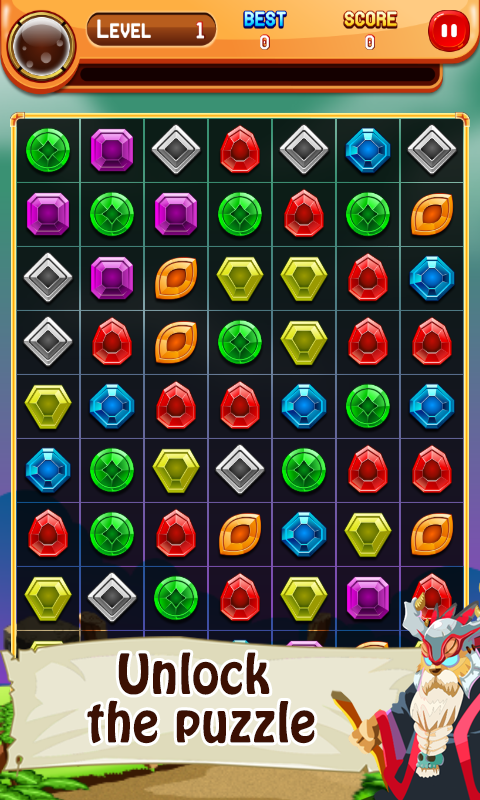 Some in-game items and extra moves help you bump those match puzzles quicker. 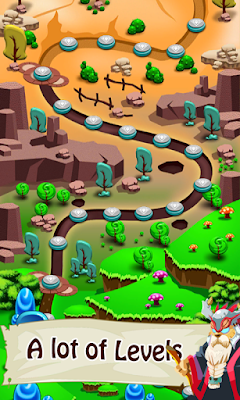 Show your best strategical moves to get higher score to the next mission. 4: Unlock puzzle quickly can get extra scores. 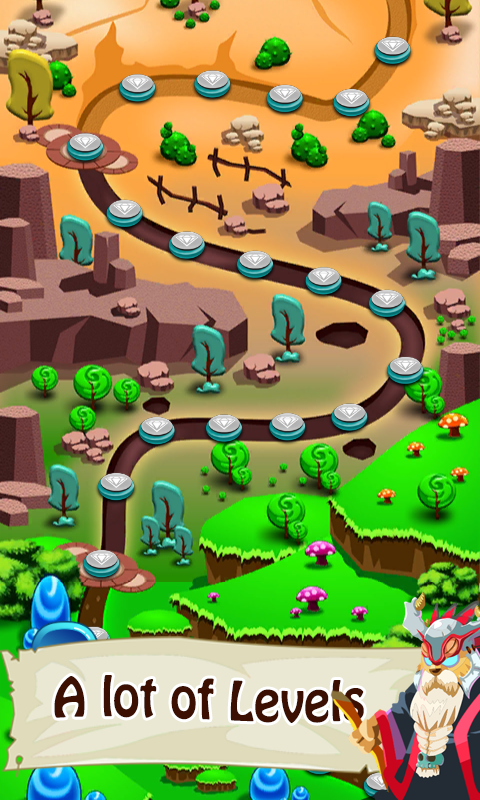 - More than 200 levels. - Eliminate 4 jewels to earn one bomb jewel with one blitz bonus. - Eliminate 5 or more jewels to earn one energy jewel with 2 blitz bonus. 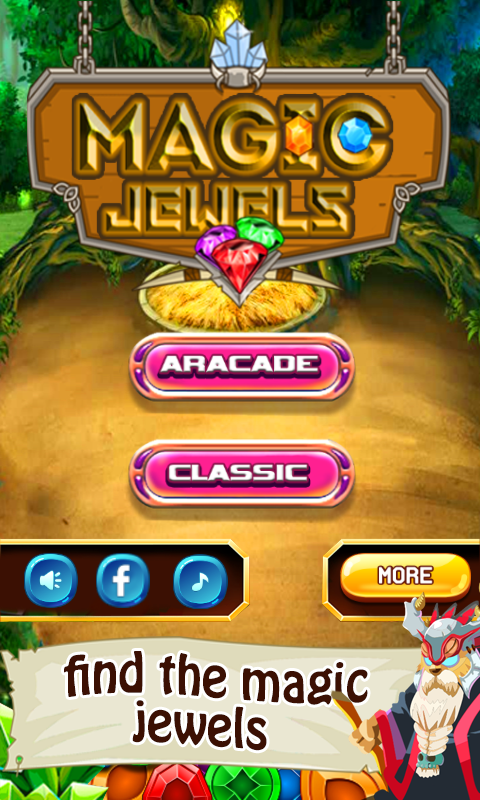 - Eliminate 20 jewels continuous can earn one blitz bonus.